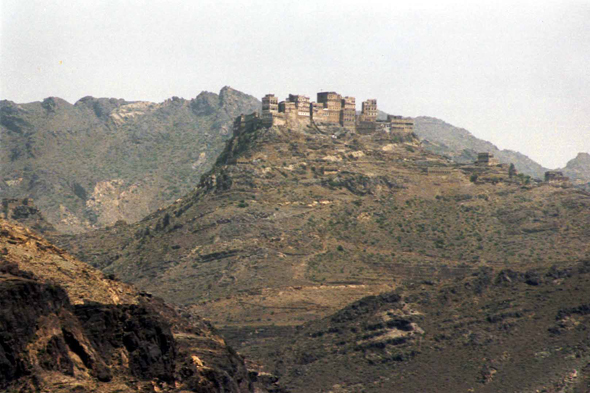 The village of Manakha perched in the Haraz mounts, at 90 km from Sanaa. Since XIIth century, the Haraz mounts were used as refuge for descendants of Sulayhides. They belonged to the Shiite sect of the Ismaelians and always maintain the links with their co-religionists from abroad, in particular in India.